In many ways, the very act of bathing can be equally meditative, and with this principle utmost, the Zen collection has been created with a goal of achieving a purity of form and a balance between hard and soft lines. Visually the collection is as much geometric and architectural, as it is elegant and meditative – where subtle tapering, devoid of elaborate distortion, becomes the only applied detail offering an added elegance still worthy of this essential philosophy. The silhouette of the Zen collection’s baths, basin and butler’s tray are inspired by repetition of pattern found in Moorish design, vaulted ceilings and Japanese Karesansui gardens, and the delicacy of Japanese ceramics. Pared down forms echo the purity of nature itself as witnessed in the rhythm of perfectly raked concentric circles, recalling waves or rippling water, known as samon (砂紋) or hōkime (箒目). Indeed water itself is also at the very heart of these ancient civilizations where the very art of bathing is celebrated with almost mystical reverence in their bathhouses and hammams respectively. 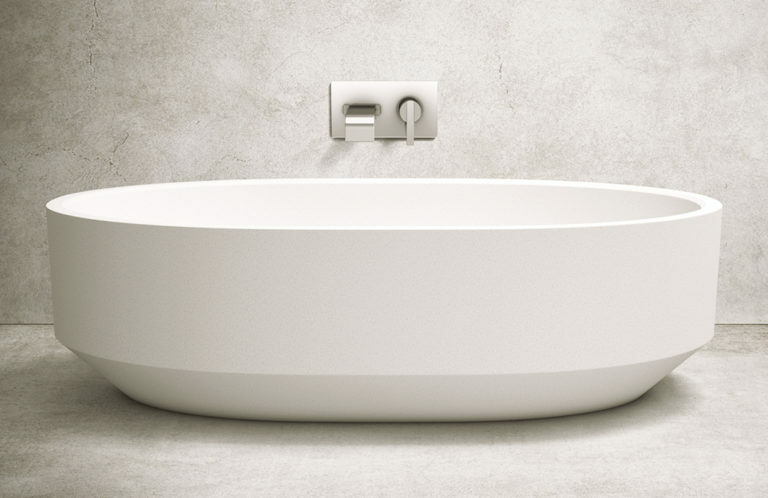 Through the oval and round Baths, the harmony of circles and ellipses are explored, and the juxtaposition of hard and soft lines create a seamless flow. 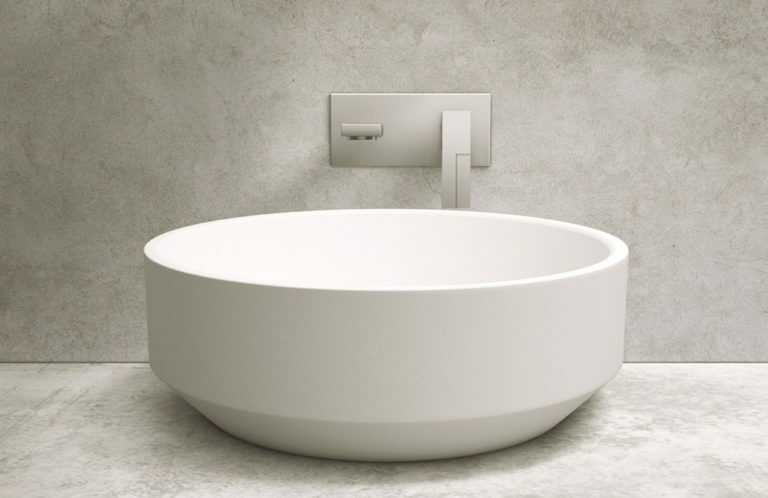 Designed to accompany the Baths, the Zen basin celebrates the inherent beauty of geometric contrasts. Finally, the shallow Butler’s Tray, specially designed to complement the basins, adds a dynamic yet subtle statement to any bathroom. The effect is neither classic nor contemporary, and yet precisely owing to this fluidity, Zen is limitless in terms of the interior styles to which it may be applied. 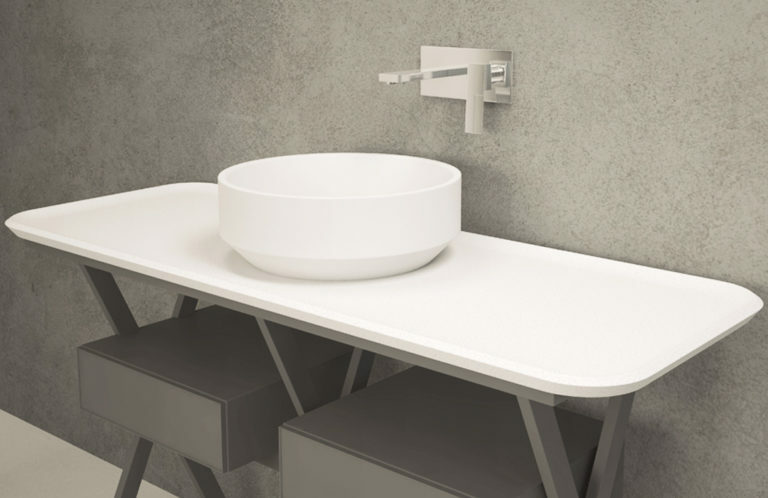 Every now and then a design range emerges which has the power to truly sooth the soul, and in this artful collection of baths and basins one can do just that. Now and Zen… only from apaiser. The Zen Collection is featured in apaiser showrooms in both Melbourne and Singapore.